A few weeks ago, my sister told me an idea she had about a bathroom scale for people who are trying to maintain their weight. Basically, you could program your goal range into the scale, and then when you stand on the scale, it would read "High", "Low", or "In range". That's it. No numbers at all! I love this idea, and I started searching online to see if it actually exists (from what I found, it does not). In my searching, however, I found a scale called Quantum. It was as close to what Jeanie described as I could find, and I was intrigued with it. Usually, when I do reviews on my blog, it's the result of the company reaching out to me, not vice versa. But this time, I e-mailed them to ask if I might be able to review the scale (and host a giveaway, of course). They were happy to! The Quantum scale doesn't give you a weight reading. When you first get the scale, you program it by stepping on and pushing a button. You have no idea what your weight is, because the scale doesn't tell you that. But whenever you get on the scale after that, it will give you a reading of + or - the number of pounds from your original weight. I wanted to test out the accuracy of it, so I used both scales for a week. I got my actual weight from my trusty old scale, and then stepped on the Quantum scale to see how the reading varied from the previous day. On Day 1, my weight was 136 (the Quantum scale didn't give me a reading on Day 1). The next day, my weight was 135, and the Quantum scale read 1.0-. So if the Quantum scale is the only scale you use, you would never know your weight; you would just know how your weight is in relation to your starting weight. 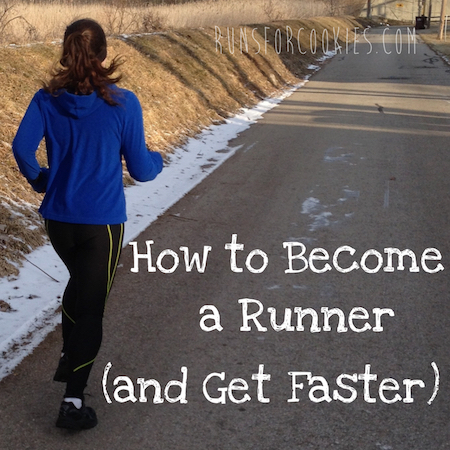 You can reprogram it however often you wish, but you can't choose your starting weight. A few days ago, my weight was 134, so I programmed that on the Quantum scale (just by stepping on and pushing the button to save that weight). Now, when I step on the Quantum scale, it will tell me how far up or down my weight is from 134. If I can get my weight back to my goal of 133, I plan to program that weight into the Quantum scale, so that it always reads how close I am to my goal weight. I think this is a great idea for maintainers, because you can just see where your weight is at relative to your goal weight instead of focusing on the actual weight itself. 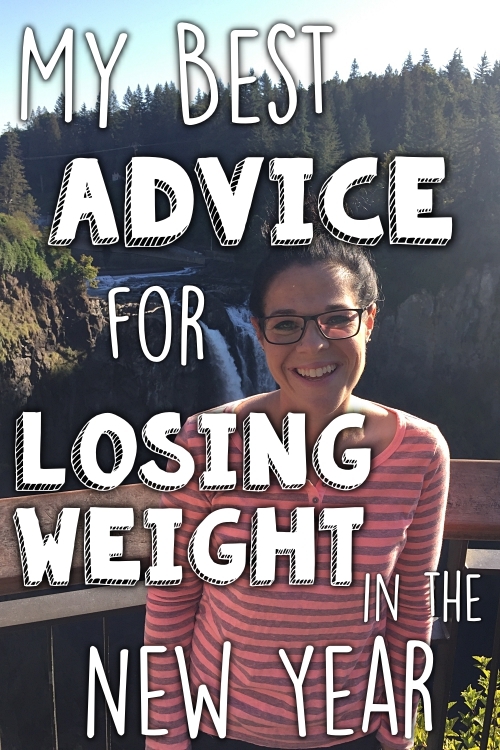 I also think this is an awesome idea for people who are just starting to lose weight, and maybe they are afraid to see their weight on a scale. The Quantum scale will only tell you how many pounds up or down you are from your original weight. When compared to my trusty scale, I found the reading to be very accurate. My weight is up four pounds. Gah! I was way over my PointsPlus this week, so today was a fresh new start for me. I'm not going to allow my PointsPlus to go into the negative this week! Next week, say I only lose 1 pound from where I was this morning, when I took this picture. Then it would read 3.0+, meaning I'm 3 pounds over my starting weight. It doesn't say how much you've gained or lost since the last reading; it tells you how much you've gained or lost since you last programmed it. I hope that makes sense. Anyway, I really like the idea of using this for maintenance, so I plan to post this instead of my weight each week. Yes, it's easy to do the math and figure out, but it's nice not to get so focused on the actual weight. It sells for $39 (plus $6.99 shipping), which I think is reasonable. (It's on Amazon also, but it's much more expensive there than on the Quantum website for some reason). The biggest downside to the scale is that it's only meant for ONE person to use. If Jerry gets on it, it will read something like 30.0+, because it will use MY starting weight. Quantum was generous enough to allow me to host a giveaway for a scale as well! If you think it sounds like something you'd like, you can enter by filling out your name and e-mail address in the form below. I'll use Random.org to choose a winner on Saturday, 6/8/13 at 8:00 a.m. EST. Good luck! 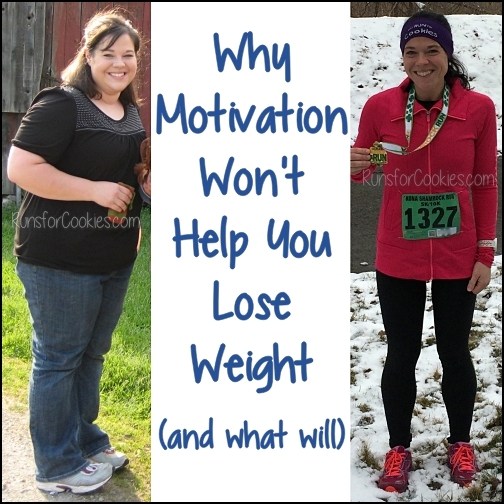 It seems to me like you could use this for losing weight too. Instead of it giving you a weight reading it would just show how much you have lost - might be kinda cool! Definitely! 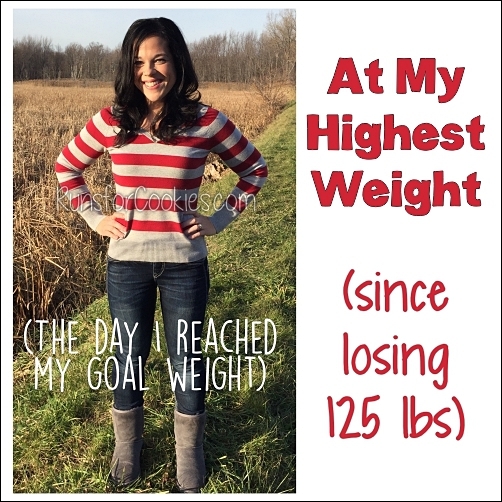 Sometimes seeing the actual weight is scary, especially for someone who hasn't been on a scale in years. Ugly pink color? You got it for free, stop complaining. Wow. That was harsh. She wasn't complaining. It was more of an observation like, "I don't care for this pink color, but there are six to choose from if you don't like pink either." You are absolutely right! I didn't mean for that to sound rude. I kind of like the pink :) Seems like a really cool idea for maintaining. Yes, I like the idea for maintenance. Since I expect the scale is going to go up and down for normal fluctuations, it just helps to focus less on the actual number. Love your giveaway forms! I always forget to leave comments and this is sooo much easier! Kudos Katie! It makes it so much easier on ME, too, because the names are numbered. Before, I had to count (and recount) through the comments! Yes, I thought the scale was a very interesting concept! I know, I thought the same thing! The one time where it would actually be FUN to see a big number on the scale ;) Congrats on the weight loss, by the way! What a great idea! I dread weighing myself because I rely too much on the number. I would rather focus on what I have lost and how I feel. I only need the real number for my drivers license! Yes, I know it's hard for some people to see the actual weight, especially in the beginning. It took me a while before I was okay with seeing it. Sounds similar to the Mary Lou's Weigh Platform from a while ago. But that one has audio only and talk to you - no display. And will never tell you what your weight is, just the change from when you first started using it. It was pricey when it first came out, but now that it may or may not be discontinued, it's pretty cheap on amazon at the moment! :-) Oh, and it can be used by two different people. It was kind of ironic; I had never heard of Mary Lou's Weigh scale until after this one was sent to me. Lori (from Finding Radiance) talked about it on a podcast interview. I imagine that using a scale like this over time will help me overcome my weigh in obsession. Maybe! It's just a different way of looking at it, which is kind of refreshing. I entered for the scale. I think that sounds really great. My problem is I would always calculate my weight so I would know. How do you get your brain reprogrammed to forget about the actual number? I know! The only way to do it totally blindly would be to not weigh yourself for a little while, and then program the scale. Which would be hard (mentally) for me to do, I think. Just from google'ing I found www.thezeroscale.com which can program up to 4 users as well, so you and Jerry could both use it. Oh, I hadn't see that one! It looks like the same concept, but you can have multiple users. I've had the same scale for so many years that I had no idea how cool all these new ones were! I forgot to ask! I sent them an e-mail and will post as soon as I hear back. Sorry! So cool! I'm the only one that uses a scale in my house so the fact that it only stores info for one wouldn't be an issue, and they could always use the other scale we have. I love the colors! It would make weighing in a bit cheerier! The colors are fun--it would be hard to choose! This is AMAZING!!!! I have a general goal weight range within a five pound range. I am 6 pounds away from the highest and 11 pounds from my lowest goal range. PLus, it comes in pink>?!?!?! EVEN BETTER!!!! Those were exactly my thoughts about using it for maintenance. I have a goal range as well, and I think looking at it this way would be nice not to focus on the number so much! I thought so, too! I had never heard of it before I started googling my sister's scale idea. If it showed % of fat lost/gained that would be ideal. Thinking you gained a couple pounds through normal weight fluctuations by seeing a +2 could be just as detrimental as seeing the actual number and be conducive to eating disorders. Focusing on that weight # when you might be gaining muscle might not work for everyone. I guess these scales are for the scale obsessed though not necessarily the fitness/health conscious. To each their own with this stuff I guess. That hadn't occurred to me, and it's a really good point. If someone works really hard all week but sees a + on the scale, it could cause him/her to want to give up. But just like everything else, it just depends on the person. 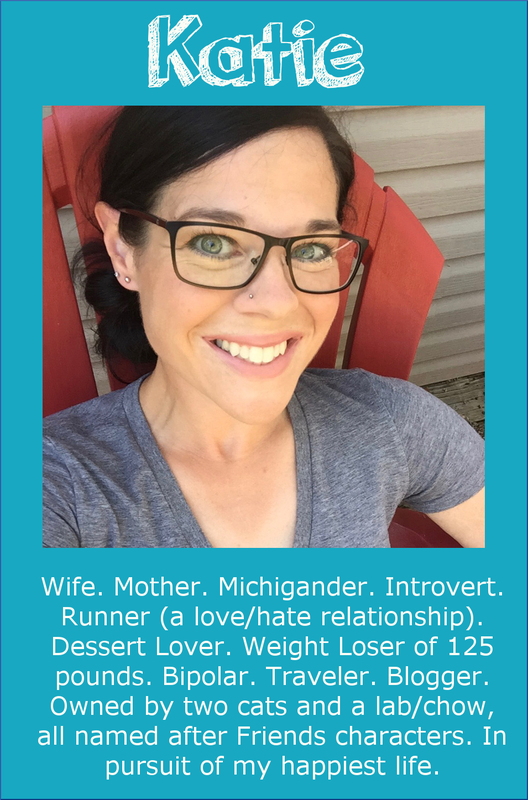 You wrote: "On Day 1, my weight was 136 (the Quantum scale didn't give me a reading on Day 1). The next day, my weight was 135, and the Quantum scale read 1.0+"
So shouldn't the Quantum have said you were -1 lb? Oops, you're right--that was a typo, and should have read 1-. I've changed it now. Sorry to confuse you! This scale would be perfect for me! I am only 17 lbs from my maintenance goal. I am so sick of focusing on the weight on a normal scale. Yeah, it's fun to see it in a different way! What a great idea! I am kind of maintaining (not sure if I really want to be doing that but that's what's happened) and those numbers are really annoying some times. Love the idea of this scale. 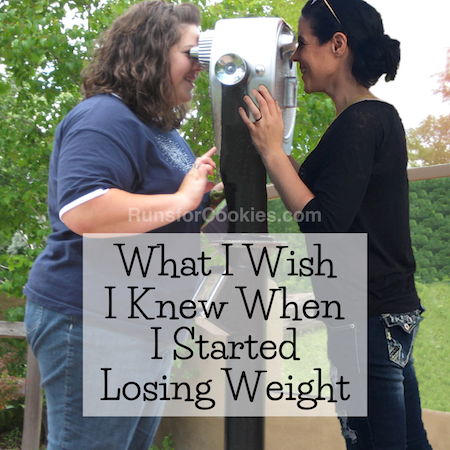 I weigh myself daily, but sometimes my mind gets confused and I forget what number I am currently shooting for! This would solve that problem, as I would know exactly how far I have to go to get to my target. Such a clever concept. I LOVE to see my progress number (-25 lbs right now!) but still really hate seeing my actual weight, even though it's going down. I think a tool like this would even be really beneficial to those of us still on the long quest to healthy weight. Helps to focus on how far we've come rather than how much farther we have to go. Awesome stuff. Thanks for hosting the giveaway Katie! !